This mixture below is placed in a muslin bag. 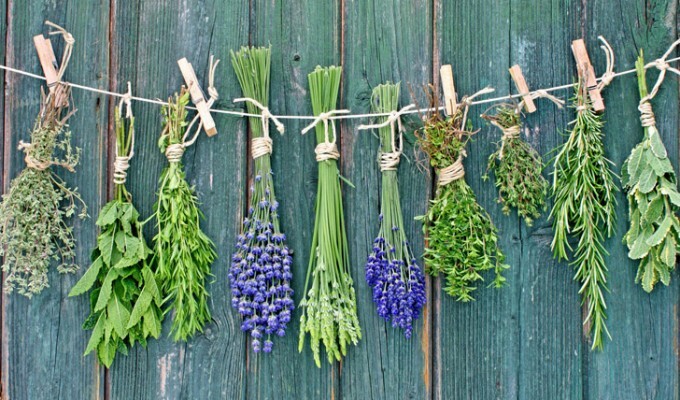 Herbs are a lovely way of soothing and promoting healing to your lady parts after birthing your baby. This infusion can be added to a bath or brewed and poured into a peri bottle (this can actually be any plastic bottle that has a squirty sports cap) or poured onto a maternity pad. A peri bottle is used for after you have been to the toilet to sooth and a pad is used if you want to help reduce swelling. Place in a litre of boiling water and leave to brew for 20 mins and then add to bath. Same as above but just pour the cooled infusion into bottle or over some pads and use immediately or and refold to keep for later and place in freezer if you want a colder application for pain relief.